Tells the Untold Story of Military Families. This book offers a candid and authentic look at what life is like for military families, presenting the unique perspectives of both the spouse on the home front and the often-deployed service member. 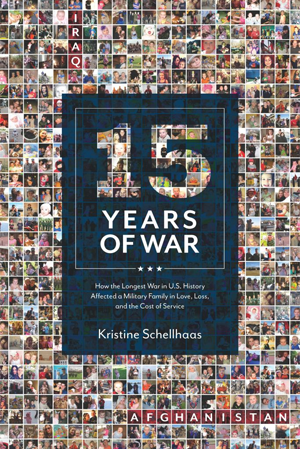 It reveals how a decade and a half of war has redefined what it means to be a military family and how Kristine’s family has been affected by longtime war. 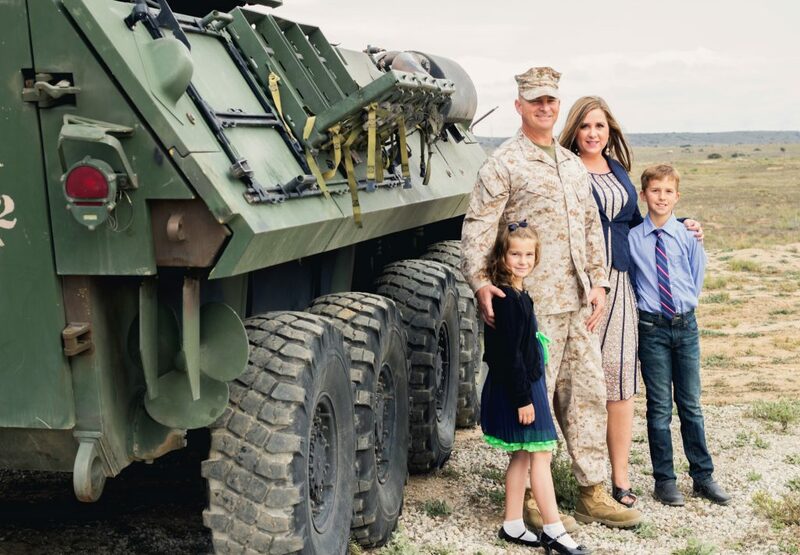 The Schellhaas family — Kristine, her Marine husband, Ross, and their children — have moved from duty station to duty station and endured five wartime deployments. They are currently stationed at Camp Pendleton, north of San Diego. 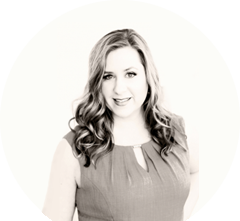 A nationally known advocate for military spouses and children, Kristine founded the website USMC Life in 2009 as a way to inspire, connect and educate families like hers. By the time she sold the site in early 2015, it was reaching more than 2.5 million people a month. 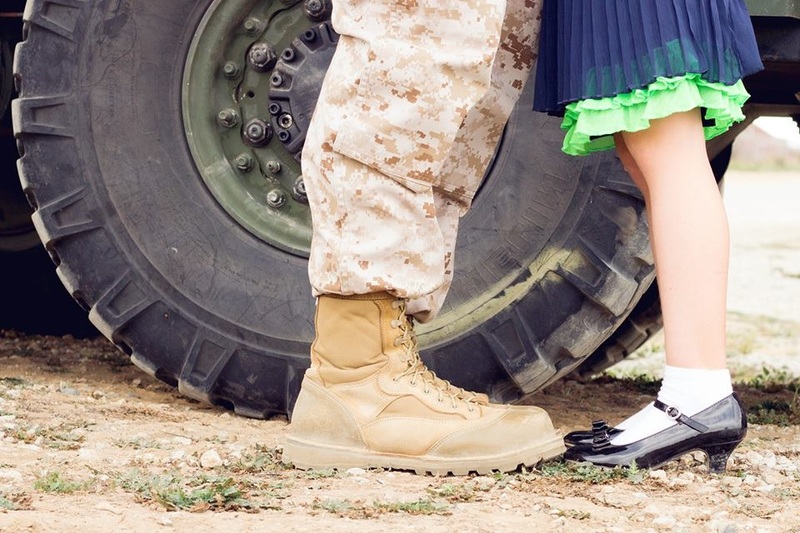 Kristine writes honestly about the heartbreak she has experienced as a military spouse and the perseverance she has had to summon — as an example, just five months after losing her one-year-old son in a tragic drowning, she had to handle the emotional fallout of sending her husband off to war in Afghanistan. Through it all, she describes how she kept her family together and was able to find happiness once again. 15 Years of War is available June 1, 2016. For more information, contact Kristine Schellhaas by email at info(at)usmclife(dot)com or by phone at (208) 996-0503. Journalists may request an advance copy at the email above.